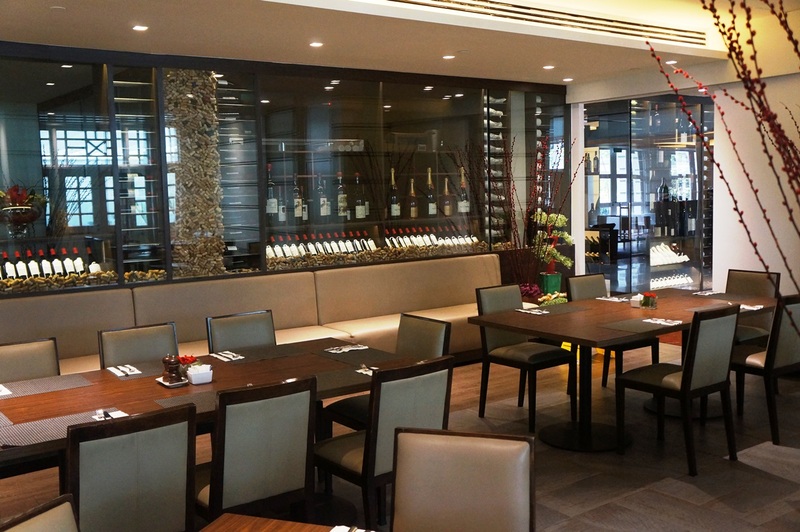 This all-day dining restaurant embraces a diverse blend of Western flavours, Asian favourites, freshly-baked brick oven-fired pizza selections and signature delicacies such as Lobster Nasi Lemak, HFC Singapore Curry Chicken and so much more. The restaurant is bathed in warm, natural earth tones with indoor and alfresco dining options serving breakfast, lunch and dinner. The Salon is perfect for a variety of delightful epicurean adventures. 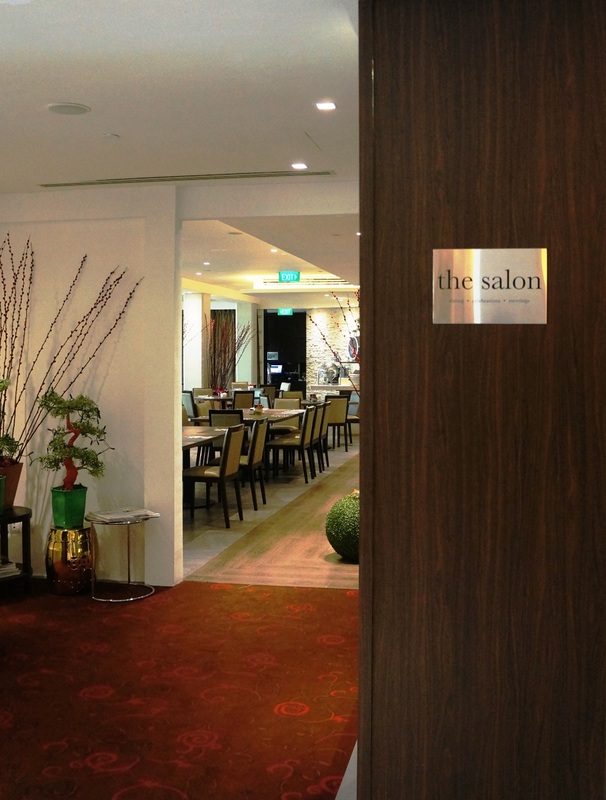 The Salon is located at Level 1, and is open from 7am to 10:30pm. 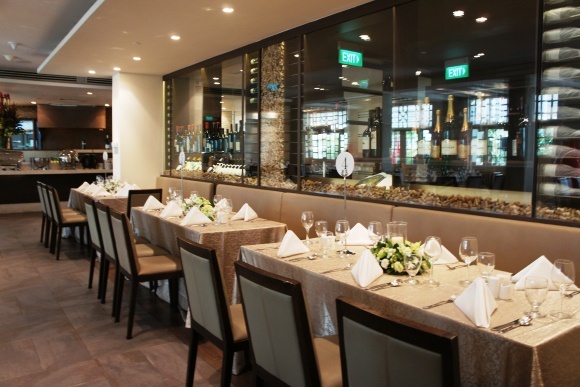 For reservations and enquiries, please contact us at 6799 8809 or email fnb@hfcsingapore.com.